I had always admired young ladies who join beauty pageants because it takes more than just beauty to join one. Guts, confidence, intelligence, elegance, required height, regal bearing and poise are required in order to earn that spot--or at least pass in a local or international beauty pageant. But more importantly, I admire those women who join beauty pageants with a purpose--such as the Miss Earth Beauty pageant. 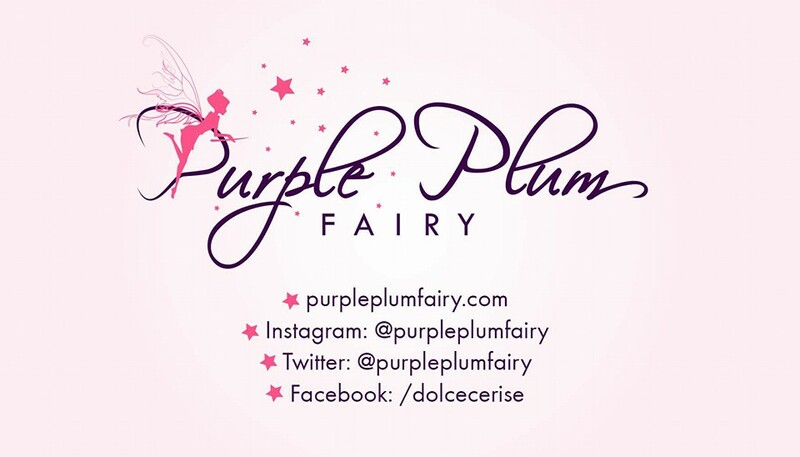 My blog correspondent, Rica recently represented Purple Plum Fairy in a luncheon with the Miss Earth 2013 contestants held at the Yoshinoya Glorietta branch in Makati. Yoshinoya, for those not yet familiar with the brand is the fun yet casual Japanese dining hub in the Metro which first opened in 2001. Owned by Century Pacific Group, who's recognized as the master franchiser in the Philippines, Yoshinoya serves its delicious original Beef Gyudon bowls along with other well-loved dishes in the Yoshinoya menu. Yoshinoya continues to feature affordable Japanese meals in a fast food setting. Thus, it is no longer a surprise that the Miss Earth 2013 candidates also enjoyed the same sumptuous Gyudon bowls when they visited the Yoshinoya Glorietta branch recently. 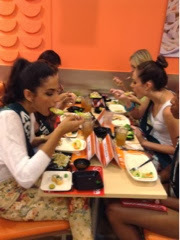 The Miss Earth 2013 candidates from different international countries went gaga over the Yoshinoya affordable Japanese fare. And for a moment, the ladies seemed to have taken a break from their strict diets as they've heartily indulge in Yoshinoya favorites such as the Kani Salad, California Maki, Gyudon Bowls and Yoshinoya's signature iced teas. 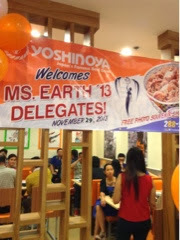 It was indeed an unforgettable experience for Yoshinoya customers who were dining at the time as they had the rare chance to meet the Miss Earth 2013 candidates up close and personal, some lucky guests even had the chance to have their pictures taken with the ladies. Our blog respondent, Rica even said that it was probably difficult for the Miss Earth 2013 candidates to mingle with the guests since they were all wearing at least four inches heels! And aside from that, some do not even know how to speak in English. But they were all such a good sport to the point that they had all agreed to play a simple game for the same of fun. The Miss Earth 2013 candidates joined in a relay game where they had to get the marshmallows from a bowl using a Yoshinoya chopsticks. "Watching them play and have fun during the game made me realize that these girls are just like us. They giggle and laugh a lot. They were really a good sport because doing such was truly far from the glitz and glamor that usually comes with beauty pageants. 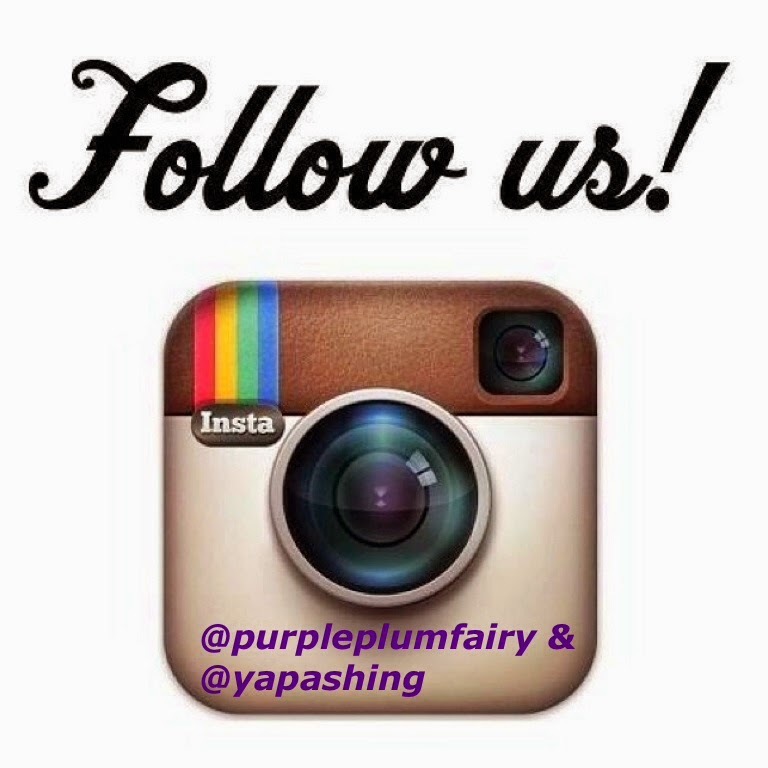 And that is really something else," shares our blog correspondent, Rica. According to Rica, she's grateful to have had the chance to somehow get to know the Miss Earth 2013 candidates. Doing so had given her a new perspective on beauty pageant contests and its contestants, plus she got to know a thing or two about the countries that these girls represent. "Miss Philippines was very sweet, she actually resembles actress Angel Locsin in person. 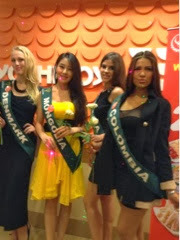 Miss Canada looked like a Barbie doll while Miss Colombia loved having photo opps with her and Miss Ecuador is such a towering beauty and was really nice," adds Rica. The bloggers who came were more than thrilled to rub elbows with these awesome international beauties from the Miss Earth 2013 pageant. Some were even sort of starstruck knowing fully well that these ladies were not just beautiful, that there were something between their ears, and though they're being looked up to, they could also be very down-to-earth. Do watch out for the upcoming Miss Earth 2013 Grand Coronation night happening on December 7. Good luck to all the ladies! Visit any Yoshinoya branch near you--Yoshinoya has six branches in Metro Manila: SM Megamall, SM Mall of Asia, SM Manila, SM North Edsa, Robinsons Galleria and Glorietta 1.